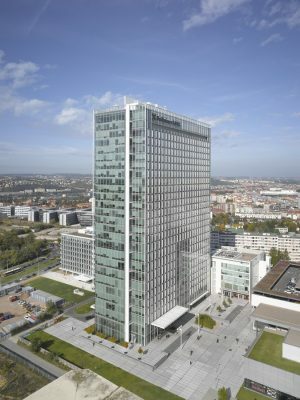 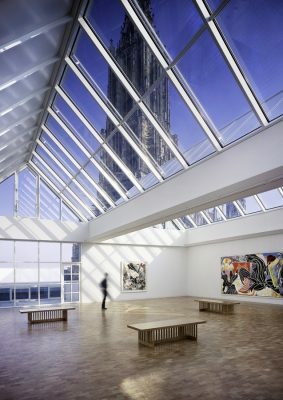 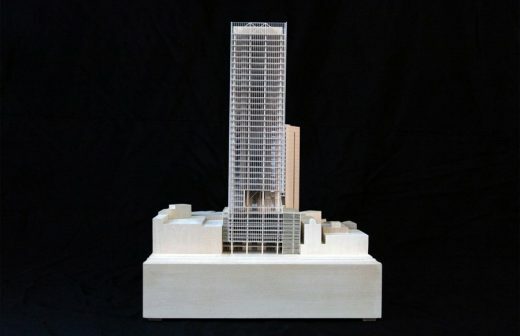 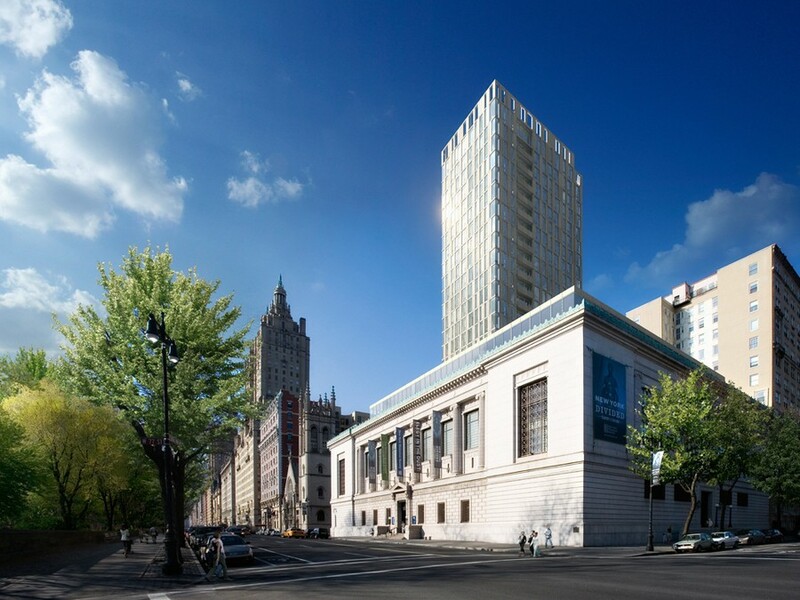 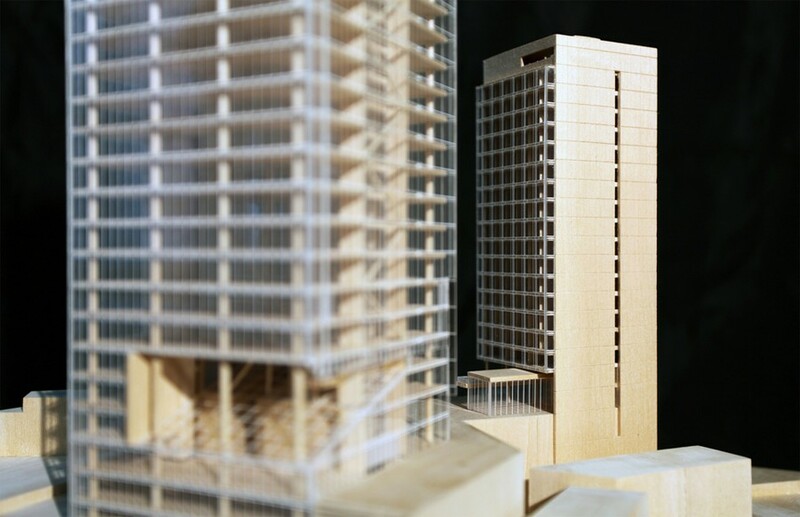 Richard Meier & Partners is pleased to announce Picture Tower Building. 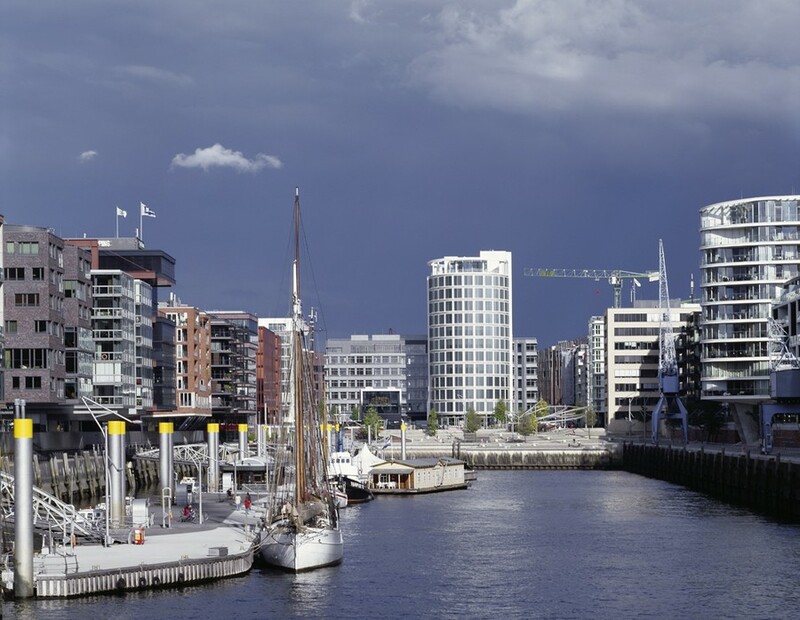 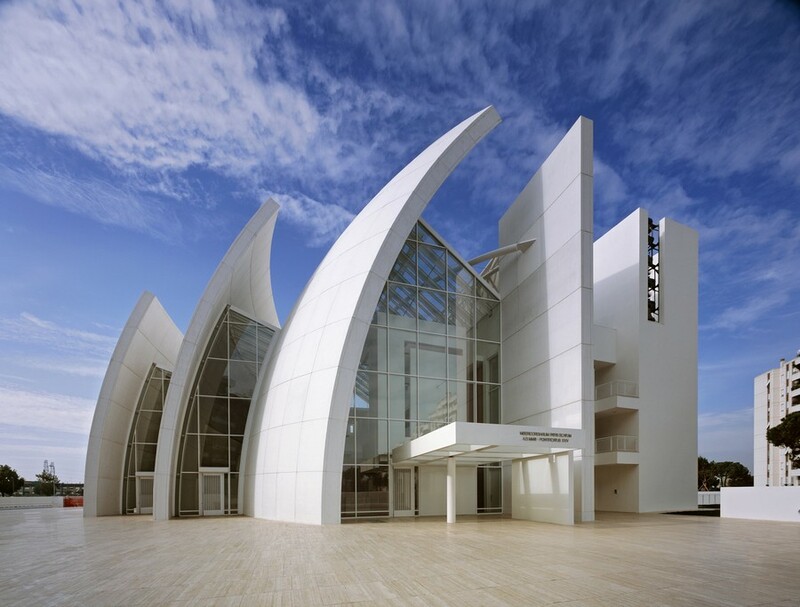 Designed by Richard Meier & Partners Architects, The Ulm Stadthaus presents a new exhibition of some of the most iconic and current projects by Pritzker Prize-winning architect Richard Meier. 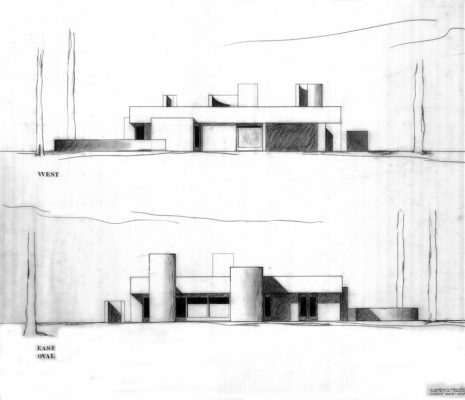 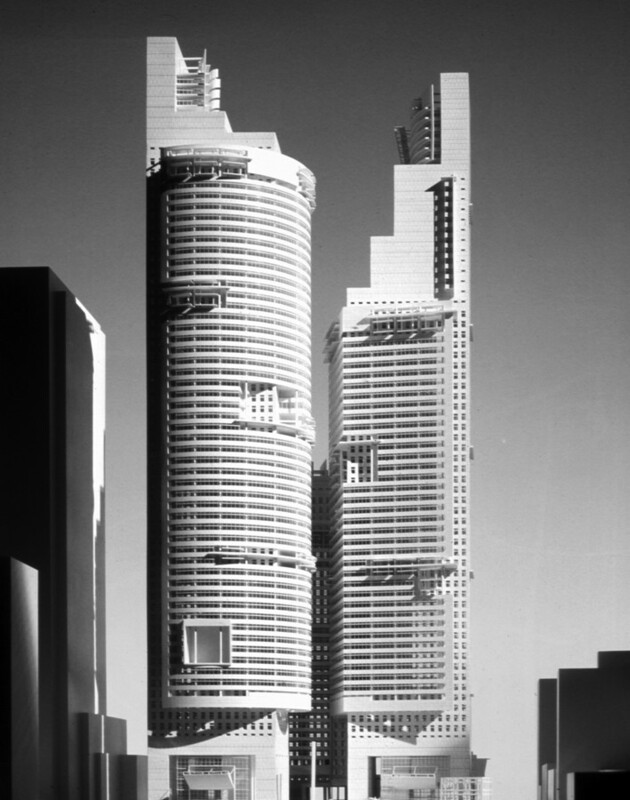 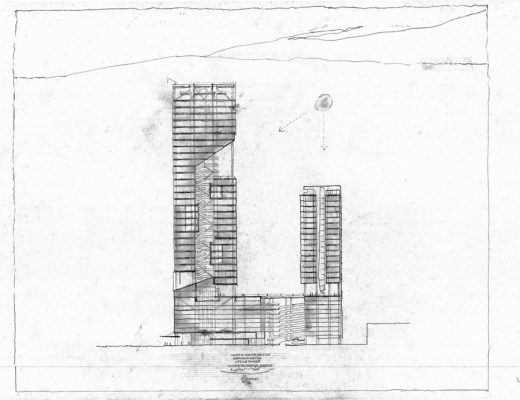 The works on display explore the development of the work of Richard Meier with some of his early residential projects in contrast to some of the more recent urban and large scale projects all around the globe in New York City, Hamburg, Prague and Mexico City. 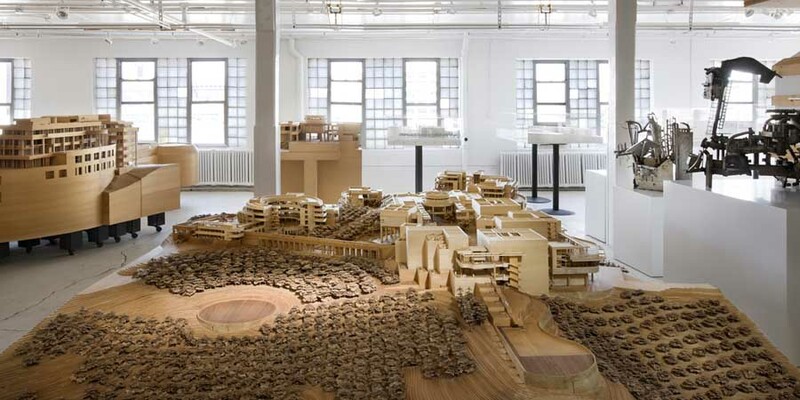 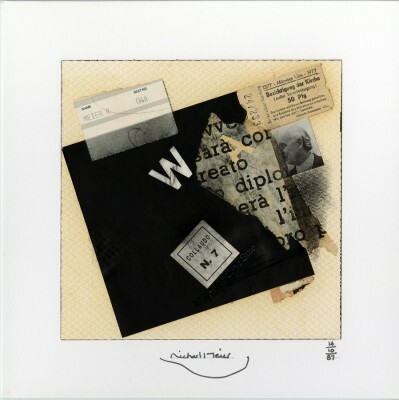 The exhibition includes a selection of models, original sketches, drawings and photographs. 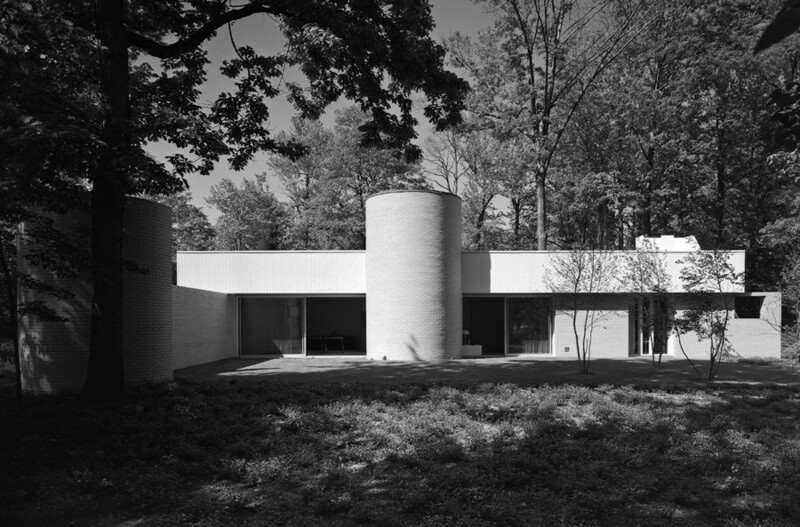 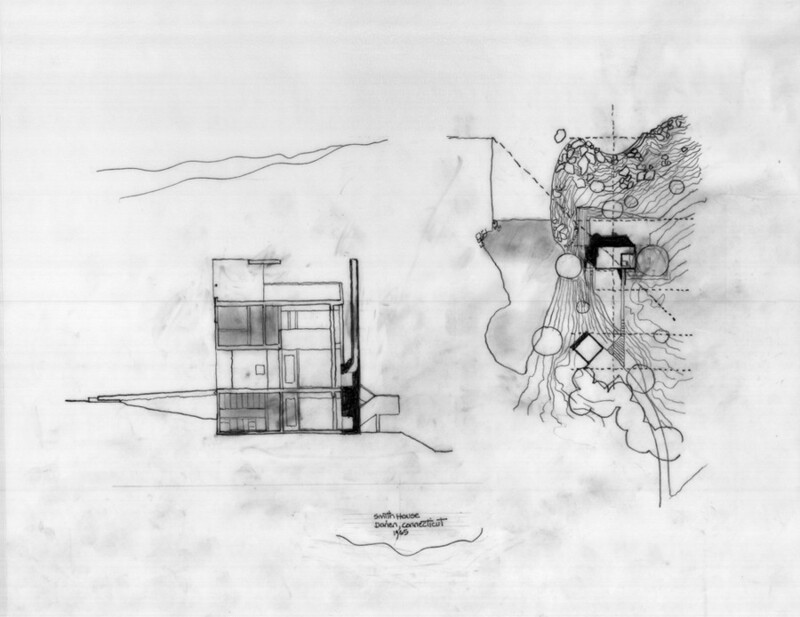 Some of the projects exhibited on the show include the house designed by Richard Meier for his parents in Essex Fells, New Jersey, the Ulm Stadthaus, and the iconic Smith House in Darien, Connecticut. 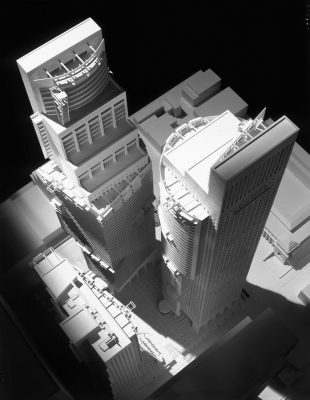 Other projects in the exhibition are some of the more recent and large scale developments such as the Reforma Towers, the East River Masterplan, Coffee Plaza, the Charles & Perry Street Condominiums, ECM City Tower and the unbuilt competition proposals for Madison Square Garden and the New York Historical Society. 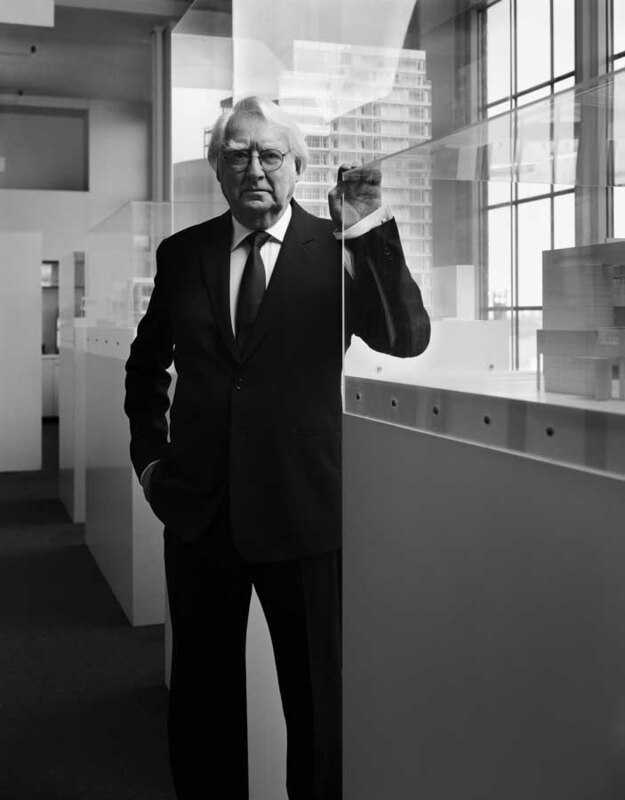 Richard Meier & Partners has over the years developed its own distinctive and dynamic style of architecture to become one of America’s most influential and widely emulated Firms. 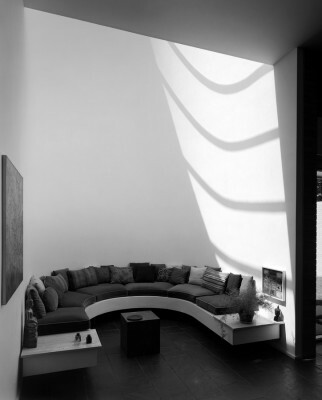 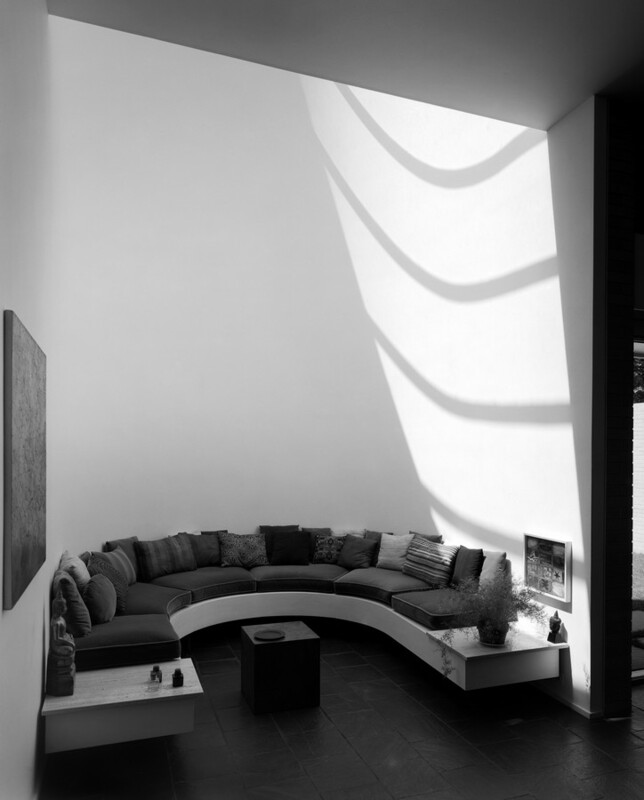 The work celebrates natural light and space in response to the environs in which it stands, thereby creating sublime spaces of aesthetic illumination and enlightened cultural values. 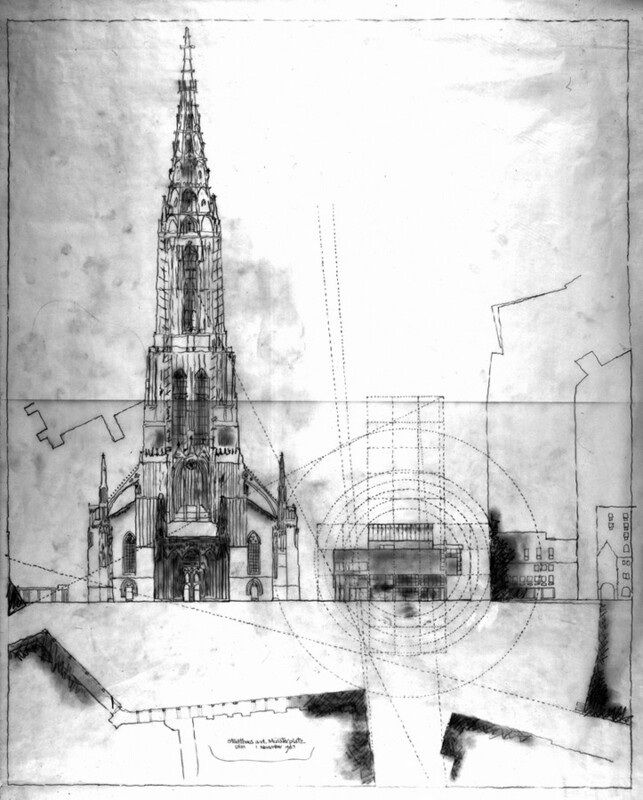 The changes that we can see in the forms that buildings have taken over time are not only a reflection of technological progress, but of the progress of society, of morality, of civilization itself. At the foot of the famous Ulm cathedral, and forming both a contrast and a complement to this dominating late-Gothic building, the Stadthaus and the cathedral square were designed by the renowned American architect and winner of the prestigious Pritzker Prize, Richard Meier. 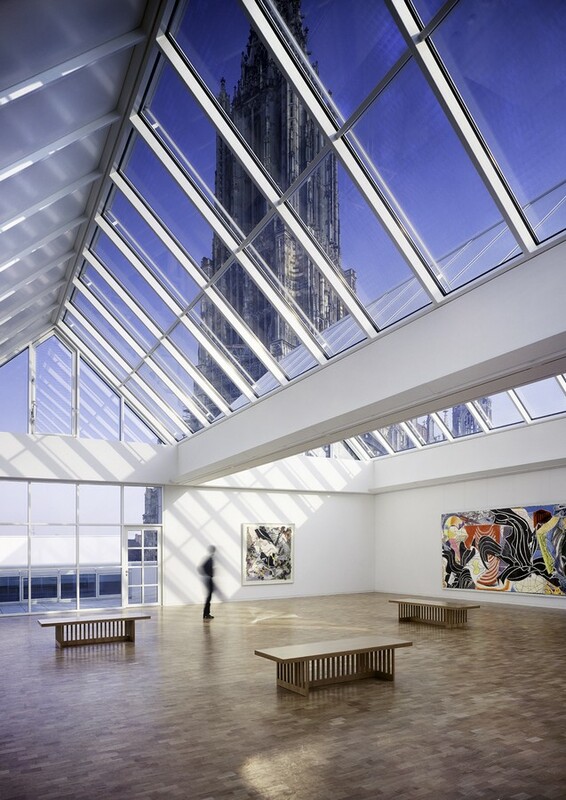 The Stadthaus is committed to the presentation of contemporary art, photography and contemporary music in exhibitions and other events. 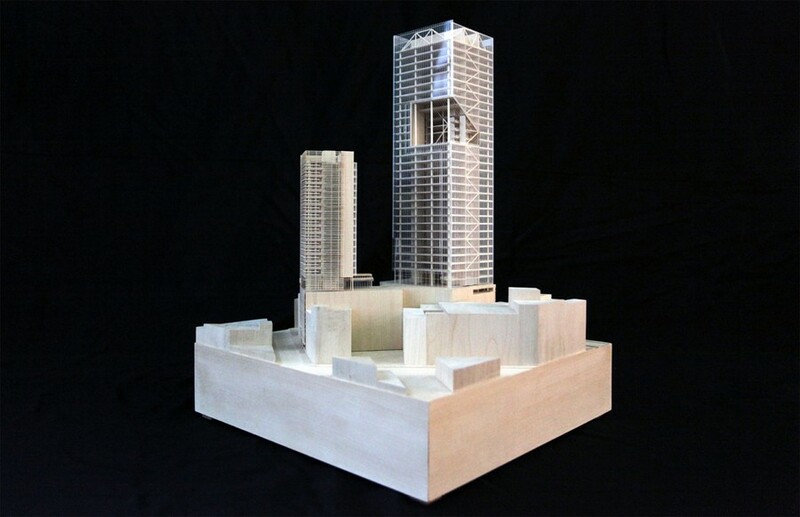 Particular emphasis is given to the themes of architecture, nature and the shaping of our environment and to encouraging young artists and performers of all kinds. 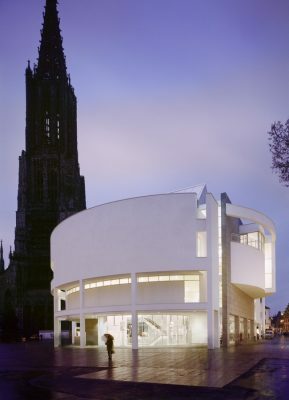 The Stadthaus hall is a “forum” for the inhabitants of Ulm and is a popular and much-used meeting place for business, science and industry. 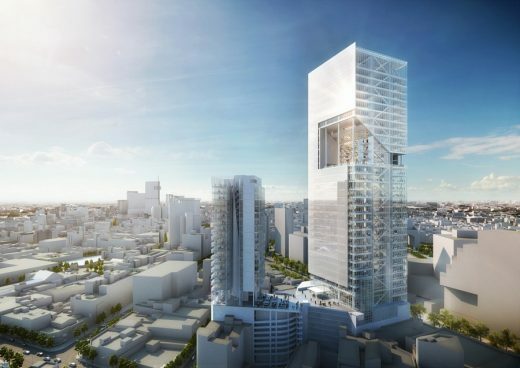 Some of his recently completed projects include the Italcementi i.Lab in Bergamo, Italy, the OCT Shenzhen Clubhouse in Shenzhen, China and City Green Court in Prague, Czech Republic. His current work includes a bridge in Alessandria, Italy; an office building in Rio de Janeiro, Brazil; Teachers Village in Newark, New Jersey; The Surf Club in Surfside, Florida; the Rothschild Tower in Tel Aviv, Israel; two residential towers in Tokyo, Japan; the Reforma Towers in Mexico City; three residential projects in Taiwan; one hospitality project in South Korea; and private residences in Europe, Asia and North America. Richard Meier & Partners is led by Richard Meier and six partners – Michael Palladino, James R. Crawford, Timothy Shea, Bernhard Karpf, Vivian Lee, Reynolds Logan, Dukho Yeon – and sustains an international practice with offices in New York and Los Angeles.